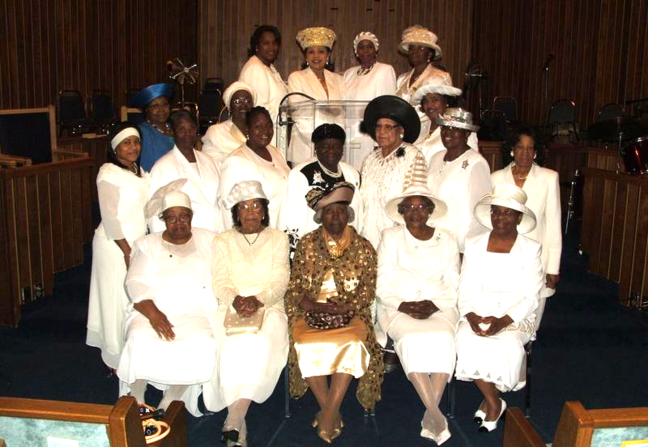 The Church of God in Christ founded by Bishop C. H. Mason influenced many. Elder Barker, a young energetic charismatic preacher, was sent to Kansas City from St. Louis. Prayer meetings, fasting, consecration and revival broke out. 1910-1913 A group was assembled to begin services in a small building at 21st Flora. Many were saved, sanctified and filled with the power of the Holy Ghost. 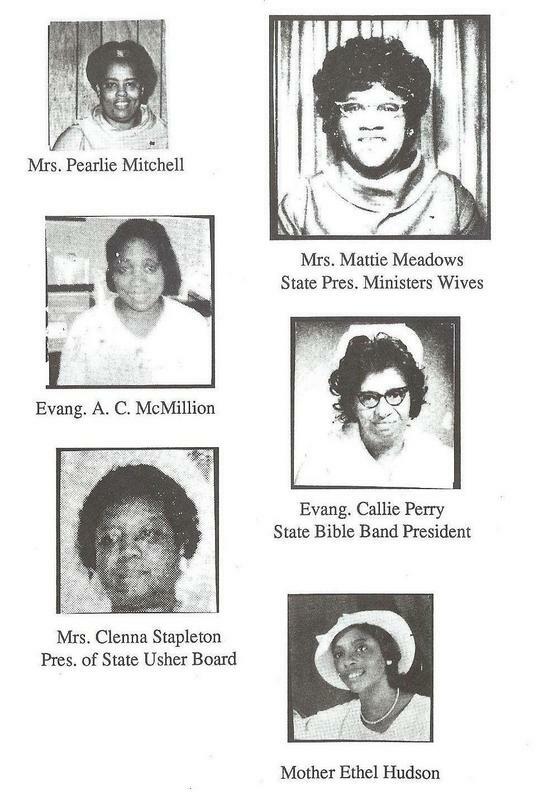 Many were added to the faith under Elder Barker at that time. 1915-1916 The group purchased a tent, pitching at 22nd Vine and 26th Vine. The tent revivals brought many into sanctification. During that time, there was much opposition, abuse, threats and persecution, but that did not stop the work of Elder Barker. The group began searching for property. The increase of saints continued. Revival continued. Threats continued. The opposition burned the tent down. Property was located at 1709 Highland with two buildings. One was used for Pastorâ€™s residence and the other building for the church. The increase continued. Revival broke out throughout the Missouri Western areas, especially Moberly, Missouri and Omaha, Nebraska. 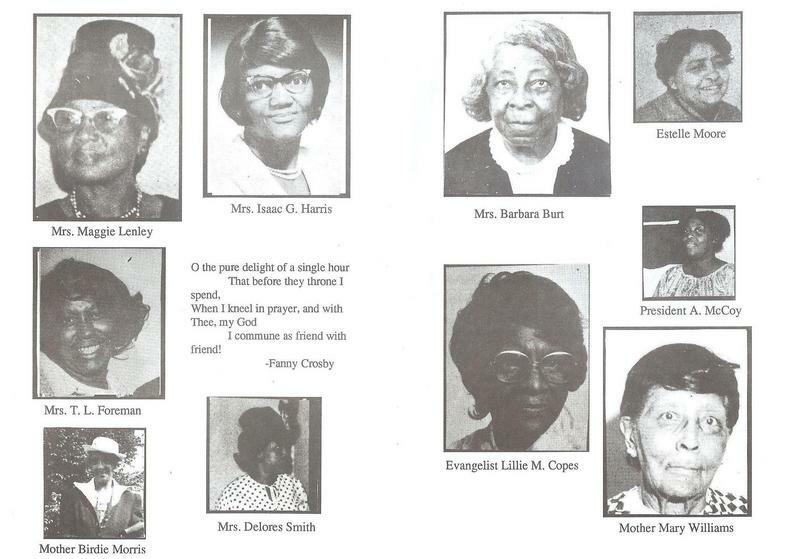 In 1917, the first Convocation bringing in all the saints from surrounding areas at 1709 Highland was conducted. Bishop Mason came to the meeting. Elder Barker was appointed overseer of Missouri, Nebraska, Kansas, and Iowa. In 1922, the first Convocation was held in Omaha, NE. Remodeling began at 1709 Highland. A stone basement was built (47x85) and completed in 1927. 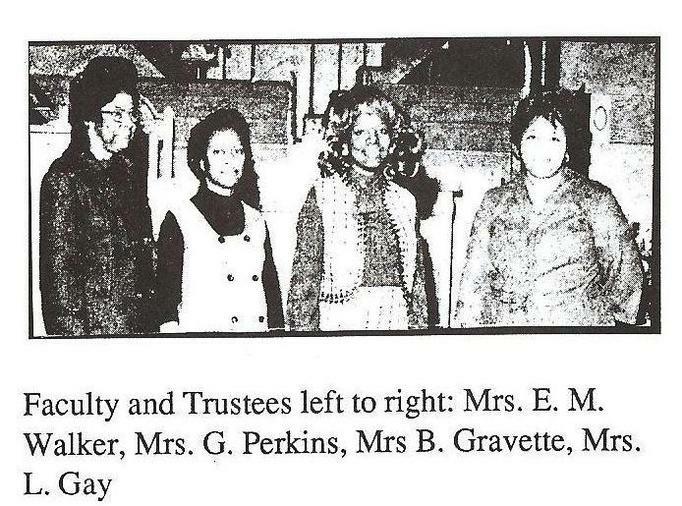 A few years later, the auditorium was built. Many souls were saved, healings from blinded eyes, wheel chairs, and new growth of limbs were witnessed. In the days to come, many bought church property and had homes built to establish their work. At that time, the growth of new churches was 42. Bishop Barker was an early pioneer and leader who lead many to salvation, sanctification and holiness, with the evidence of speaking in unknown tongues powered by the Holy Ghost. 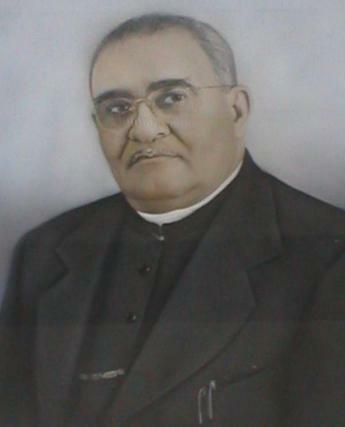 Bishop Virgil Moses Barker was a devoted family man. He met his true love and married Ruth Dolly? Strauss. They lived at 23rd Tracy and later moved to 17th Highland next door to Barker Temple. 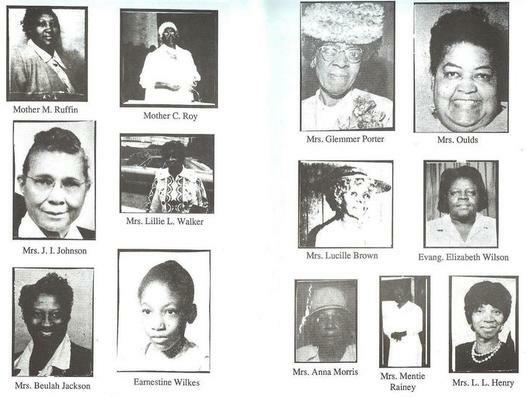 From that union, nine children were born (6 girls and 3 boys): Virginia, Ruth, Naomi, Elise, Dimple, Merle, Victor, Flernoy and Lavern. At his time of departure, he had 10 grandchildren and 3 great grandchildren. The greatest man is he who chooses the right with invincible resolutions, who resist the sorest temptations from within and without; who bears the heaviest burdens cheerfully; who is calmest in storms, and most fearless under menace and frowns; and whose reliance on truth, on virtue and on God is unfaltering. Bishop Virgil Moses Barker was born June 24, 1881 at Drew County, Arkansas, son of William and Mary Barker. Bishop Barker was one of thirteen children born to this union. 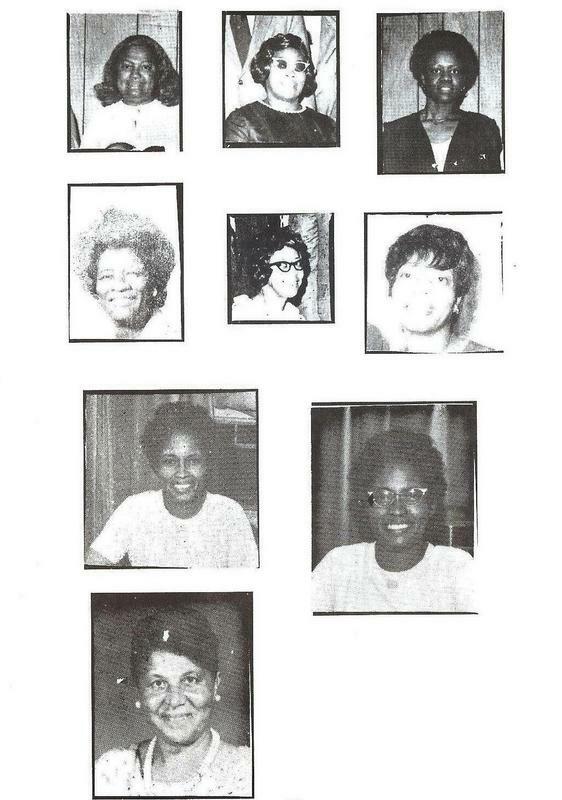 He grew up near Pine Bluff, Arkansas where he received his early education. 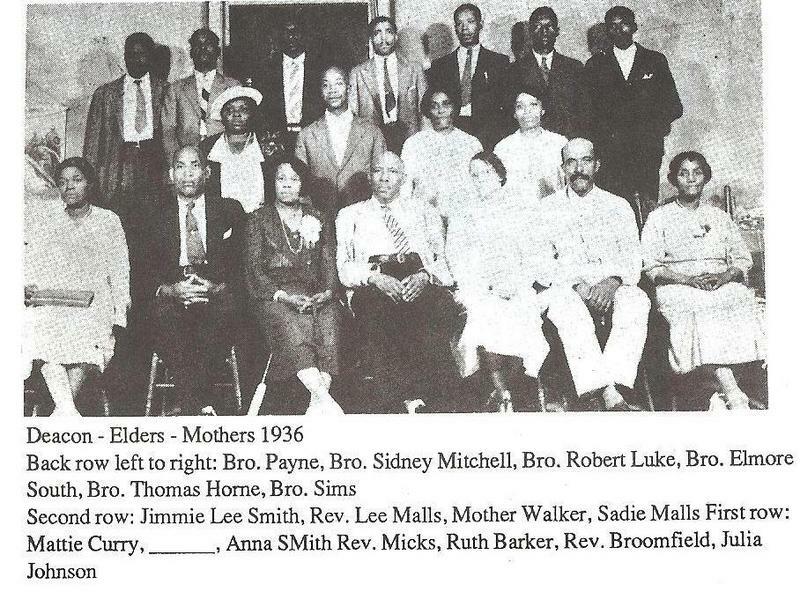 He later attended and graduated from the Branch Normal College at Pine Bluff, not the Arkansas A & M College in 1908. Upon graduation he traveled to St. Louis where he resided unto the beginning of the year 1912. 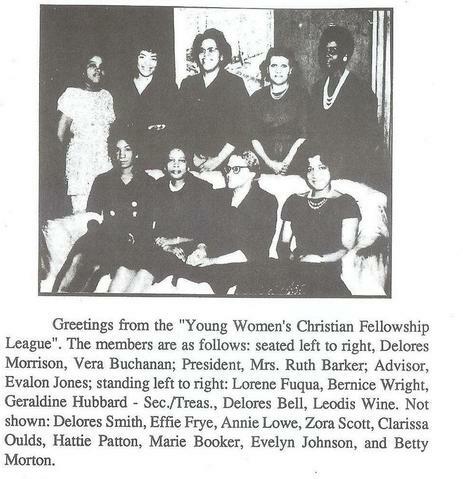 Having been converted at an early age in Arkansas, he entered the ministry in the year of 1907. Bishop Barker was an early associate of the founders of the Church of God in Christ, he became a pioneer builder and convincing exponent of the Pentecostal doctrine. Many hundreds of persons were converted to the denomination through his dynamic preaching. Bishop Barker was the last survivor of the first overseers of the Church appointed by Bishop C. H. Mason, founder of the Church of God in Christ. He came to Kansas City in June of 1912, founded the denomination in the years following in the areas of Kansas, Nebraska, Iowa and Western Missouri. 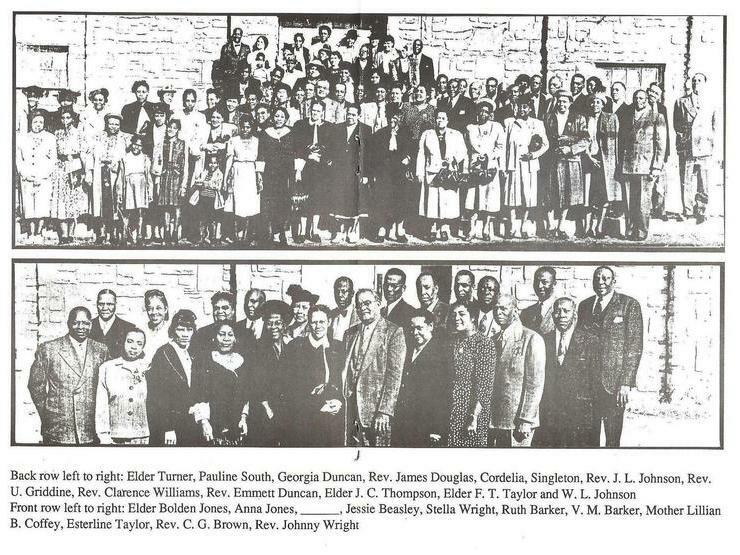 There were more than fifty churches founded in Western Missouri of the Church of God in Christ under his leadership over which he presided for more than sixty years. 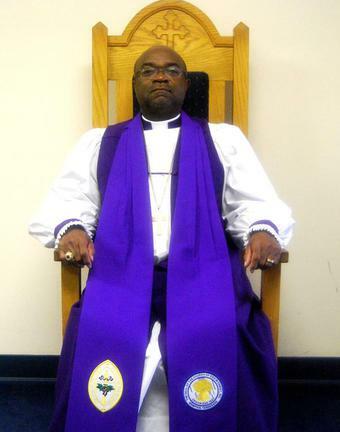 He became Bishop Emeritus in 1972 after nominating Bishop E. Harris More to succeed him in the work of the church. Bishop Barker served as a member of the Board of Bishops of the Church of God in Christ, as a member of the National Board of Directors of the church and as a member of the Historical Society of the denomination, treasurer of the National Benevolent Fund and in many others areas of the Church of which he served for more than 67 years. He suffered a fall in his home August 13, 1974 and entered the Menorah Hospital where he passed away August 28th at 7:25 PM. 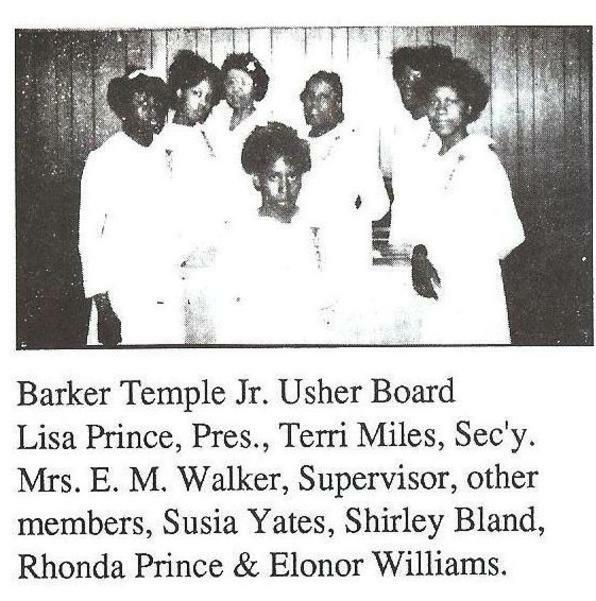 still associated with the Barker Memorial Church Family/Red. Many words were given to characterize our founders. They lived each day full of joy, served willingly with their hands, God was their priority, and they truly delighted themselves in living for the Lord. They were clothed in His righteousness and purity; this made them unique. They brought glory to God because they persented their bodies in holiness to him and were prepared for all spiritual battles. 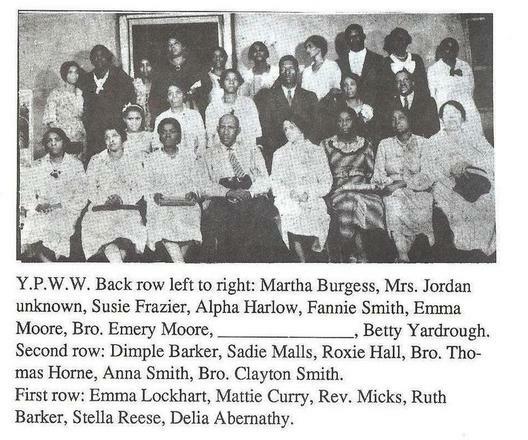 Mother Lucille Brown played the piano, was a singer, and assisted in cleaning the church. 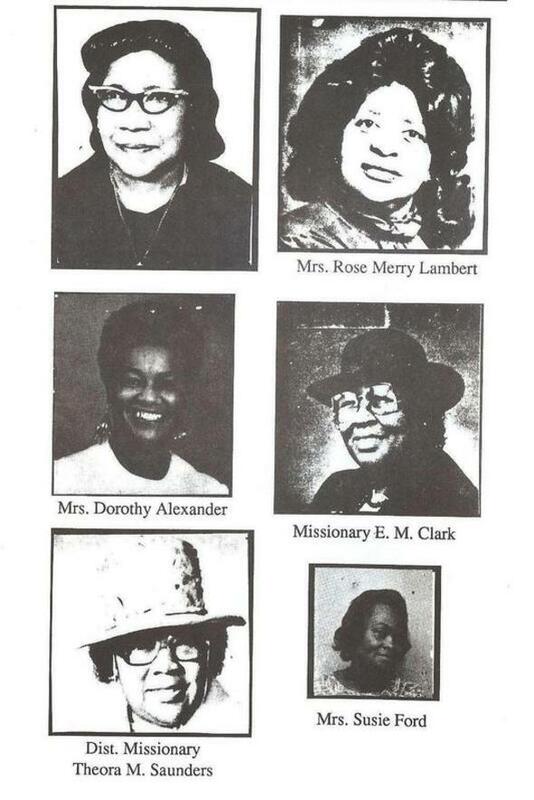 Mother Jeffie Lee Rowe taught Home & Foreign Missions and was a faithful Bible Band Student. The old saints often stated: "If the Lord is Willing" to family and friends. Elder Thomas & Lucille Holt allowed Bishop Barker to stay in their home and traveled with him as part of a team ministry. He was a great Evangelist and placed COGIC on the map. Powerfull prayer services occurred in their home because of him. The first church consited of two buildings; one was used for the church and the other a parsonage for the first family. The two buildings were later destroyed. A basement was then re-built in this area, and afterwards, in the 1940's a top was built over the basement. 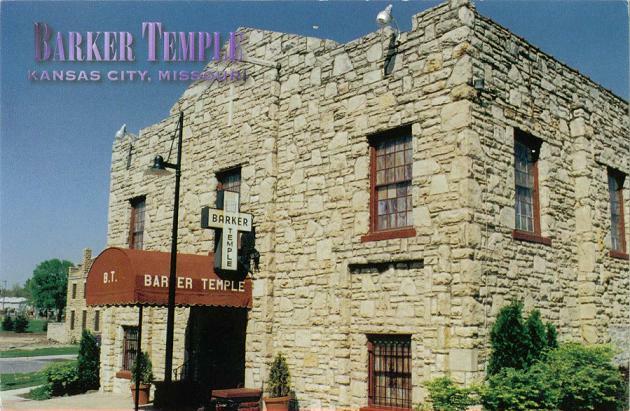 During the early years, the church was called the "Highland Church" not Barker Temple. The church was later named Barker because the church officials requested that the church be named after Bishop as a tribute to him. 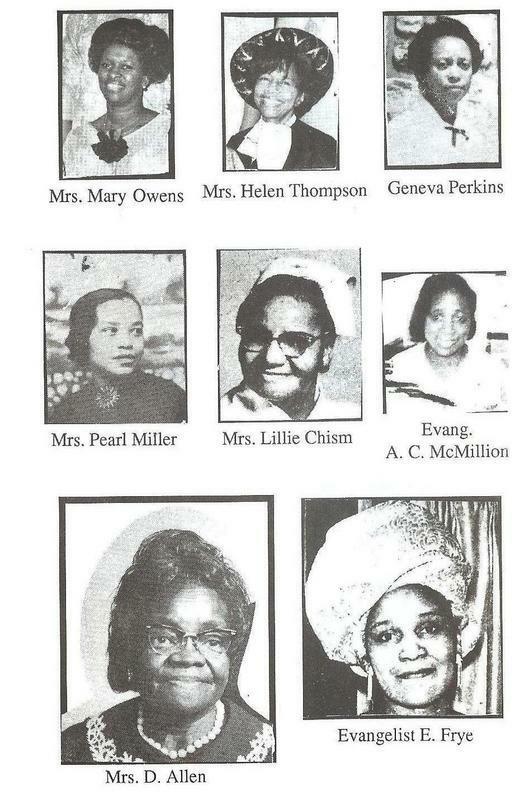 During the late 1950's the young adult "Blue Birds" choir and their Director, Alphonso Bell, were given consent to purchase and hang a sign which consisted of a cross outside the church building with the church's name. Bishop Barker was described as being spirit-filled and power packed; he walked the floor, was highly anointed, and treated everyone the same. The church during this time was described as having people with a great love for mankind. They worked and prayed together, studied the Bible, followed leadership, dressed like saints and showed that there was a difference between the saints and the world. The old saints called upon the Lord, believed in deliverance from sin, salvation, and in the healing power of God with working of miracles. 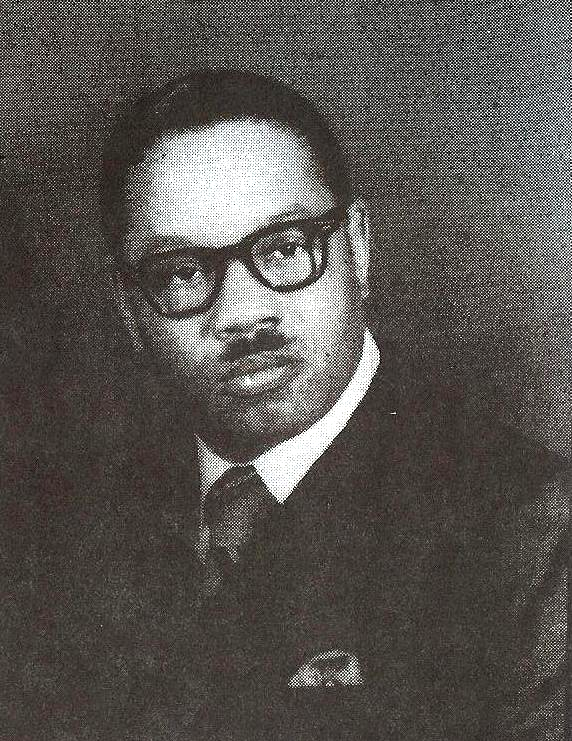 Bishop Emmett Harris Moore was born March 28, 1919 to the union of the late Elijah and Lula Harris Moore in Birmingham, Alabama. He was the eldest of eight children. 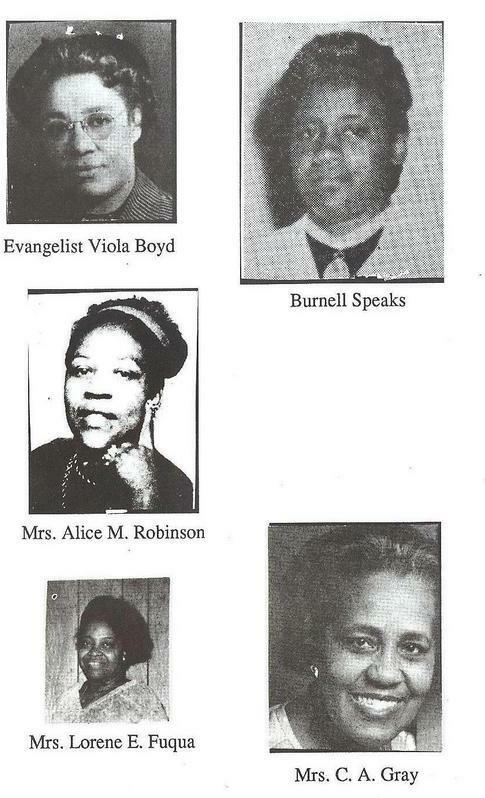 His parents and one sister, Odessa Marshall preceded him in death. He spent his early years in Alabama and later in Illinois. Godly principles were instilled in Bishop Moore as a young man. He believed in being equipped both spiritually and scholastically. Bishop Moore was a graduate of both the Moody Bible Institute of Chicago and the University of Illinois (Chicago campus). 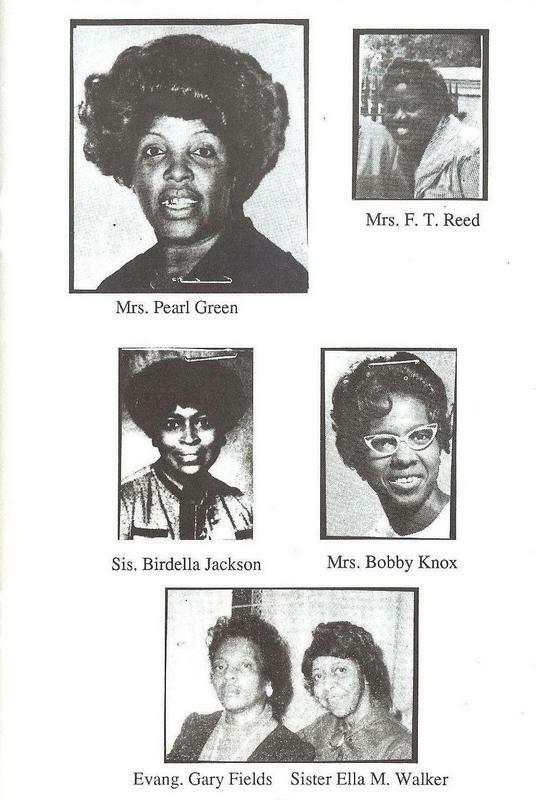 He also attended Chicago Baptist Institued where he later taught. He commited his life to Christ and acknowledged his call to the Gospel Ministry in Chicago, Illinois in 1943. He served as Pastor of the Philadelphia church of God in Christ; Superintendent of the Founders District of Chicago, Illinois; Founder of the Delena School in Chicago. Shortly thereafter, he met Elise Barker, who would become his bride and First Lady of the Jurisdiction of Western Missouri. 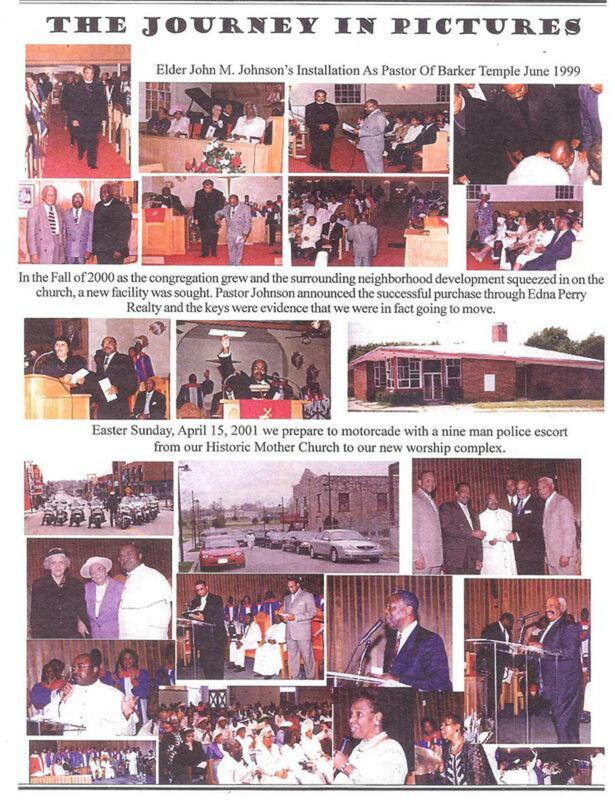 Bishop Moore served as Pastor of Barker Temple Church of God in Christ which was founded by the late Bishop V. M. Barker, faithfully for over thirty-seven years. 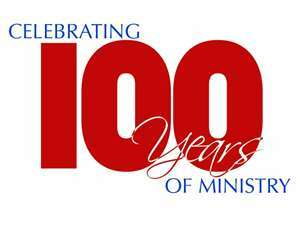 He taught, trained, and ordained many leaders who are now Elders, Pastors, Administrators, Supervisors and Missionaries. 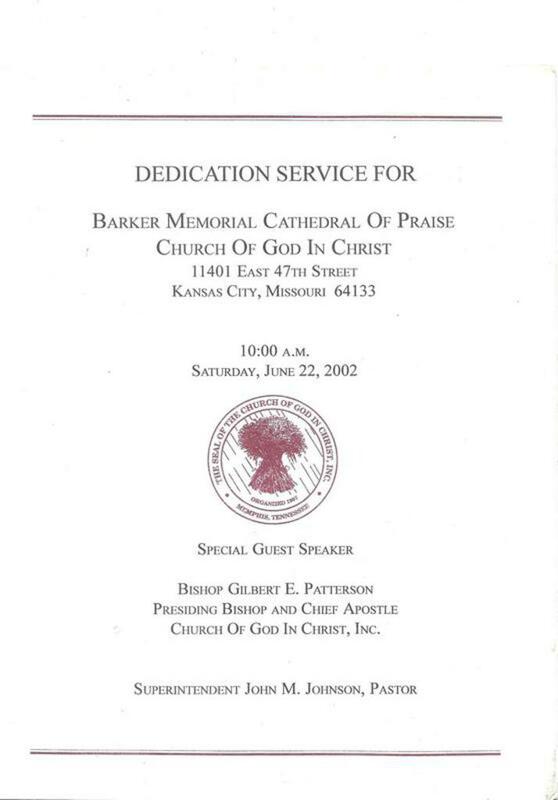 His fruits have lived on in Barker Temple; in Barker Memorial Cathedral of Praise; the Kansas City area; the Jurisdiction and throughout the Brotherhood. He was well respected as a leader, also as a Christian gentleman full of faith and Christ-like lifestyle in the Kansas City area, the United States and abroad. 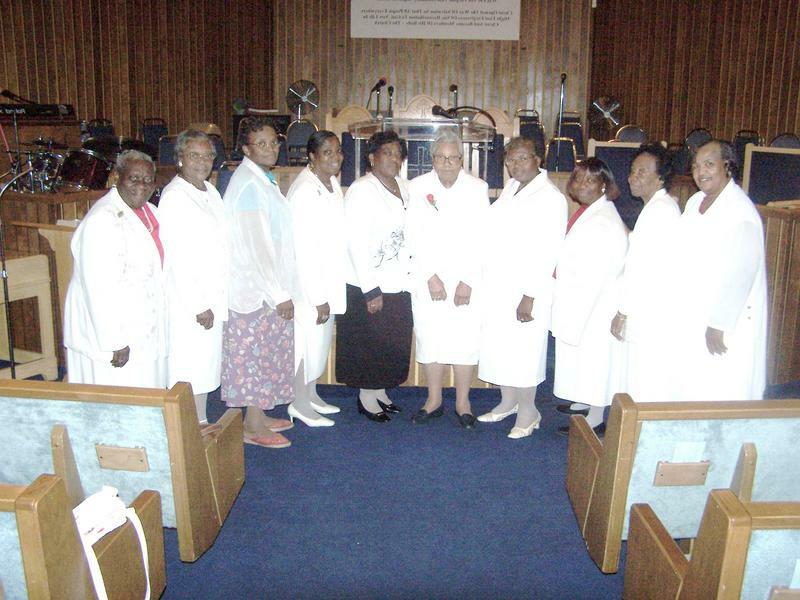 Board Member of the Church Management Services Corporation of the C.N.B.C. Bishop Moore was a man of valour and even during his affliction he continued to visit the sick and shut-in, jails, nursing homes and mental institutions. He was a devoted husband, a loving father, a nurturing pastor and a loyal friend. On Thursday, November 26, 1998, our great leader and shepherd laid down his staff and answered his Master's call. Bishop Emett Harris Moore was released from this terrestial sphere to that celestial sphere, thus ending a span of seventy-nine years. He is truly still missed on today.